A guide to Christian ethics in modern times, this small guide is great to give to those with more questions than answers. Introducing Christian Ethics helps Christians form a sound basis for making ethical decisions in today's complex postmodern world. Raising 14 key ethical questions on today's most pressing issues including abortion, war, sexual ethics, capital punishment, and more, Scott Rae guides his readers in making moral choices wisely. Based on the best-selling college and seminary ethics textbook Moral Choices, this book distils nearly two decades of teaching and study into a succinct and user-friendly volume. It is an ideal primer for pastors, students, and everyday Christians who desire engagement with the world around them in an intelligent and informed manner. Teaching and study resources for the book, including additional video clips based on the questions corresponding to each chapter, make it ideal for use in the classroom as well as for pastors and for teaching settings within the church. Introducing Christian Ethics by Scott Rae was published by Zondervan Academic in July 2016 and is our 59350th best seller. 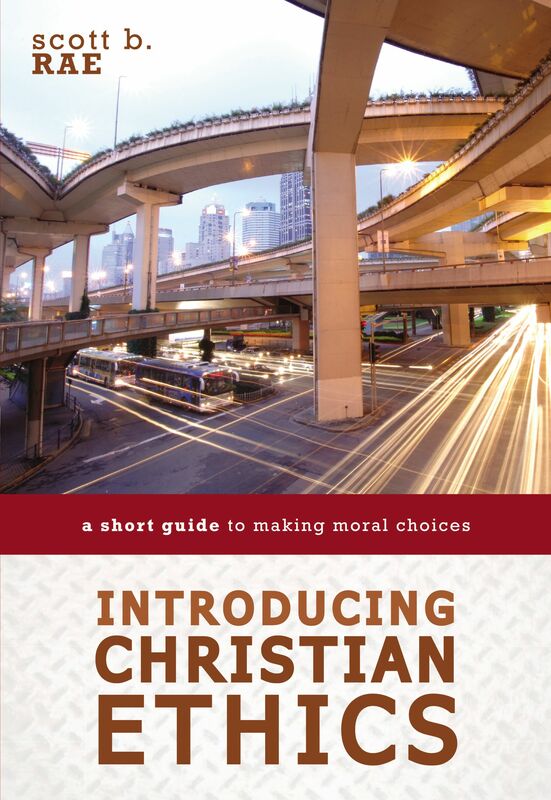 The ISBN for Introducing Christian Ethics is 9780310521181.